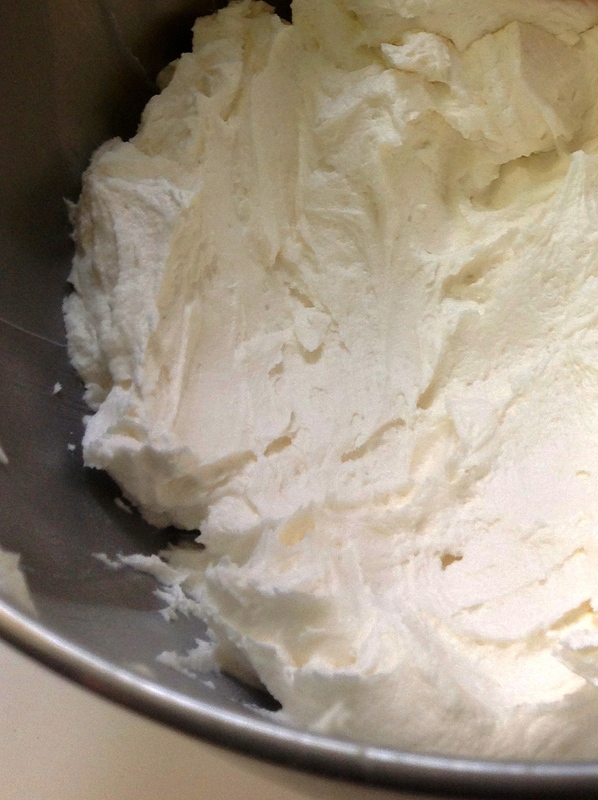 This recipe for fluffy Buttercream Frosting is the perfect topping for any Amish Friendship Bread cake or cupcake. 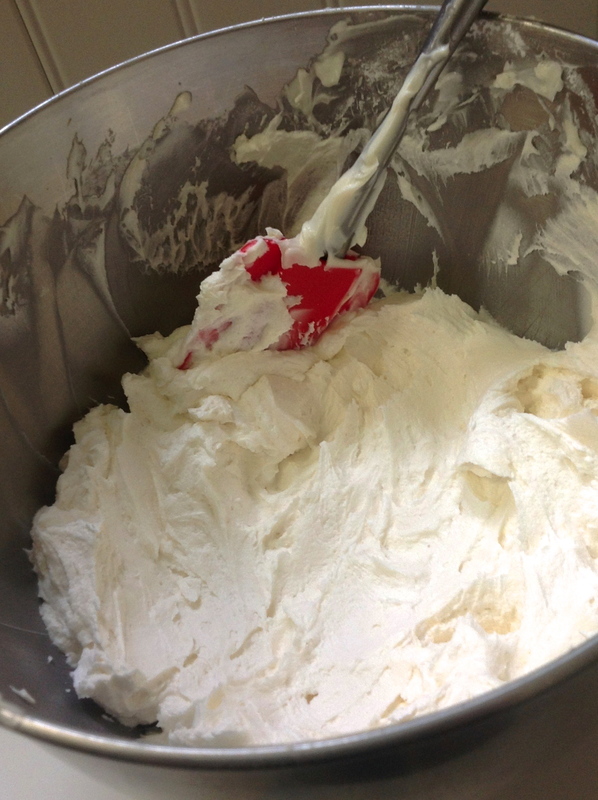 In large bowl, cream shortening and butter with electric mixer, then add vanilla. Add milk and beat at medium speed until light and fluffy. Makes about 3 cups of frosting. I have a milk allergy. I do OK with (cow’s) milk products, but cow’s milk is out. Can I substitute Goat’s milk for Cow’s milk in all recipes? 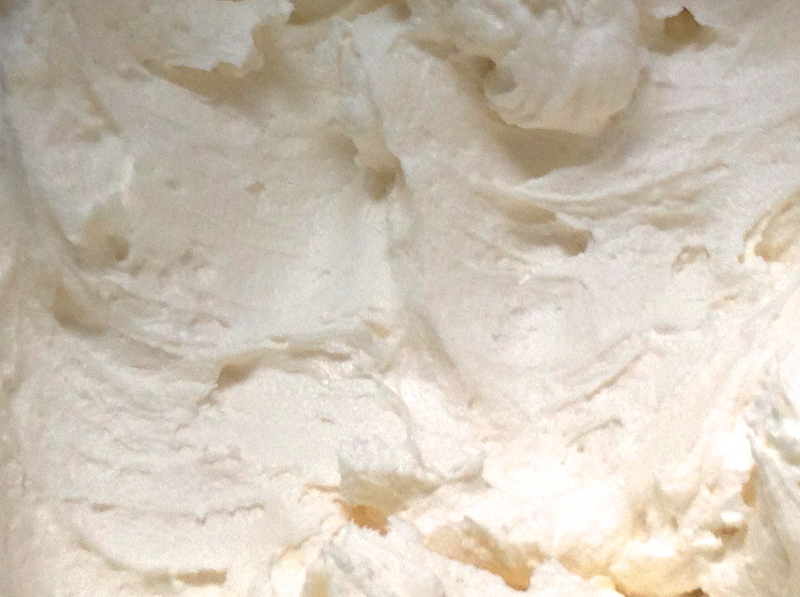 Do you have to refrigerate the Buttercream frosting?